Bioavailable Copper is one of the best dietary supplements to get the feeling of inexhaustible energy and good health. Wake up your mitochondria! 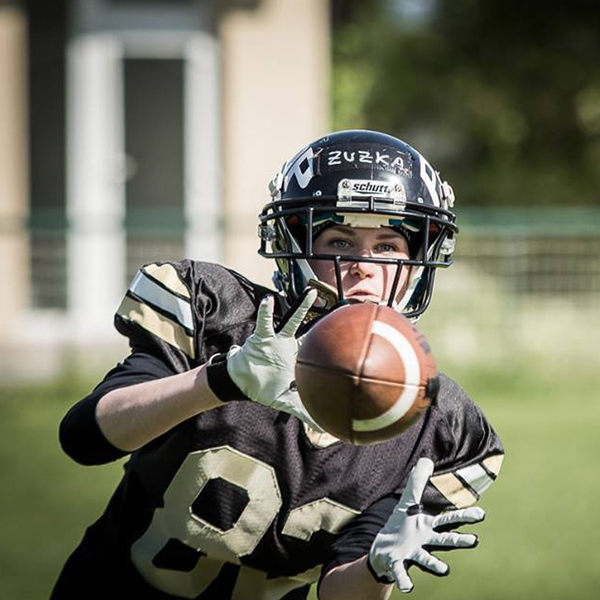 Whether you’re healthy and simply need more energy or if you suffer from a chronic situation, MitoSynergy may help you to improve your quality of life and take control of your discomfort. 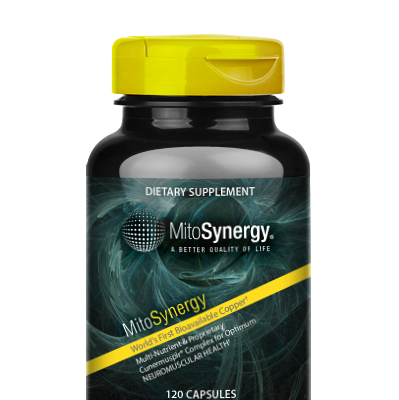 With a one of a kind blend containing the patented Cunermuspir Complex, MitoSynergy may dramatically improve your energy and aid discomfort. The copper found in MitoSynergy is the world’s first bioavailable copper. By simply increasing ATP and reducing lactic acid helps the body help itself reducing the discomfort. MitoSynergy will assist the body to have increased ATP by providing a source of bioavailable copper. Is MitoSynergy Right for Me? Now available in the European Union!